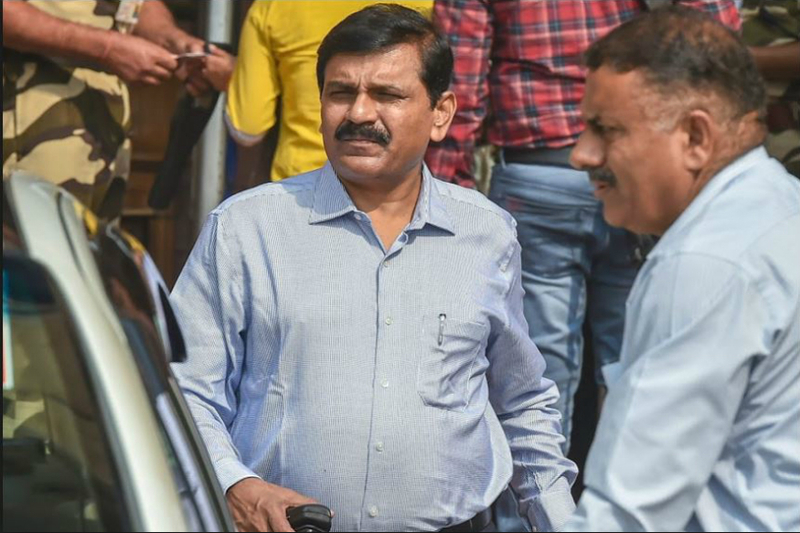 M. Nageswara Rao on Monday admitted that as an interim chief of the CBI he committed a “mistake” in transferring former joint director A.K. Sharma and apologised to the Supreme Court saying he had no intention to circumvent its orders. Mr. Rao, who filed an affidavit in response to a contempt notice issued to him on February 7, said he was praying for an unconditional and unqualified apology by the apex court. “I sincerely realise my mistake and while tendering my unqualified and unconditional apology, I specially state I have not wilfully violated the order of this court as I cannot even dream of violating or circumventing the order of this court,” he wrote in the apology. Several women had made complaints against BCCI CEO Rahul Johri following which the BCCI conducted an enquiry.